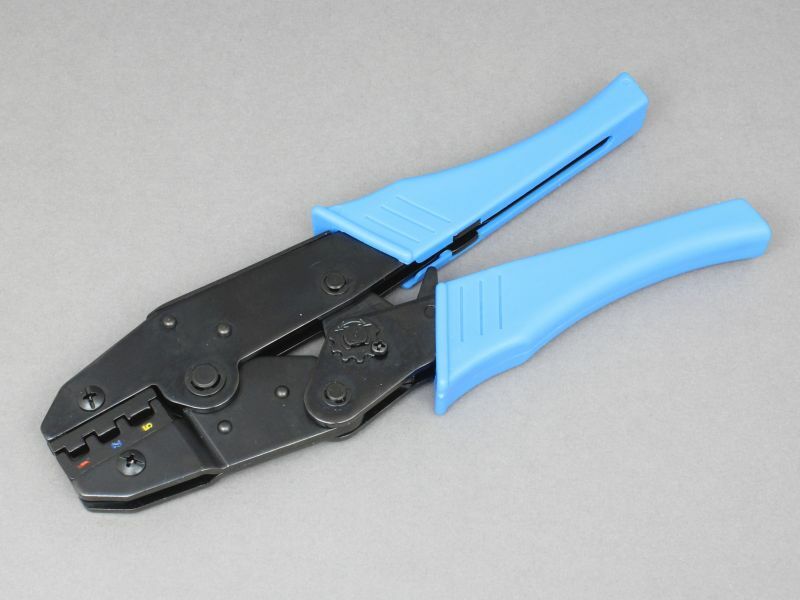 Pre-insulated terminal kit that contains an assortment of 80 of the most commonly-used adhesive-lined heat shrink crimp terminals in a handy storage box. Perfect for the garage or workshop. Once crimped, simply heat the terminals with a heat gun to shrink the sleeving over the cable and allow the adhesive to flow. Once cooled this provides a water resistant seal around the cable entry point so is particularly suited for use in situations where the connection is exposed to moisture (e.g. underside of a vehicle, engine bay, etc.). These crimps are fantastic for sealing joints between cables and I use them all the time on my boat electrics. Highly recommended! An excellent selection of crimp terminals in a durable box. I now know where to come to replenish the kit!